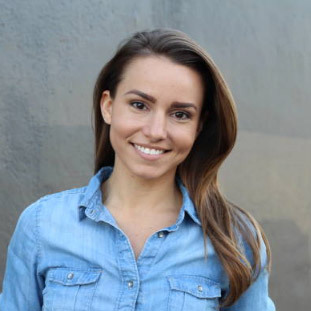 Dr. Julia Mikell’s dream of being a dentist started at age 12. She has always been passionate about art, science and teaching. 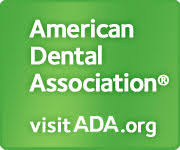 Dentistry allows her to explore all of those interests with both her patients and her team. Following her childhood dream, she graduated from the University of North Carolina at Chapel Hill School of Dentistry in 1989. She then went on to open her own practice years later after being a US Navy dentist. 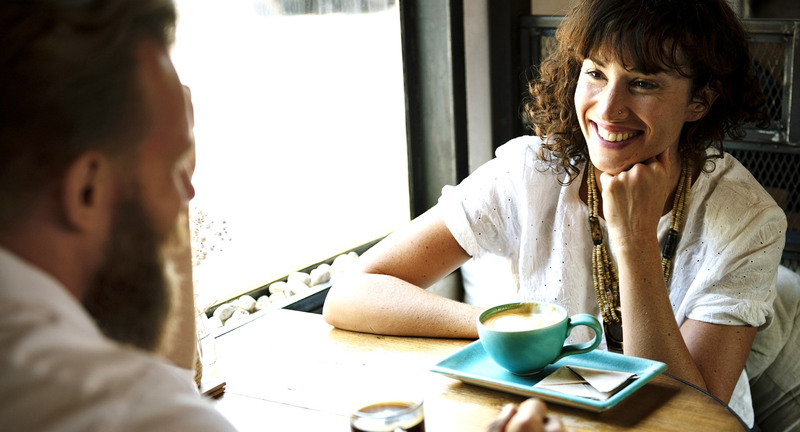 Dr. Mikell’s main goal is to focus on not only helping patients achieve a beautiful smile, but also to help them achieve an overall healthy body. She participates in continuing education which allowed her to now pick up on signs of diabetes, high blood pressure and sleep apnea. 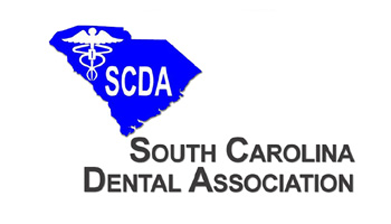 She is also a member of many dental associations including the American Dental Association, ADA Council on Dental Practice, and Secretary and Treasurer of the South Carolina Dental Association. 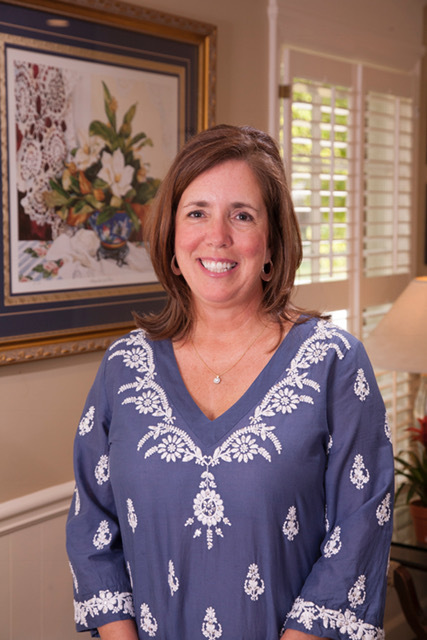 In her free time, Dr. Mikell loves spending time with her husband and two children. Together, they enjoy traveling and experiencing new adventures. Not only has she lived in Japan, Dr. Mikell has recently traveled to Argentina. She also enjoys photography, movies, music and cooking when she’s not in the office.